Hetal is a certified female personal trainer and yoga instructor. 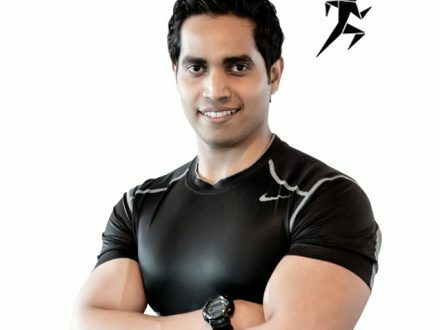 As a professional PT in Sharjah Hetal has experience with many of the brands in the fitness industry. With her keen interest in group exercise training including zumba in Sharjah, aerobics, bootcamp and yoga she has helped many people to achieve their fitness goals in a fun and rewarding way. Hetal also provides 1 on 1 personal training at different locations in Sharjah and you can also train at home. Some of her specialties are; Hatta yoga, Power yoga, Zumba, Body Pump, Body combat, CrossFit circuit training in Sharjah and more. Training with Hetal is fun but she can also motivate you when needed. As part of her personal training in Sharjah Hetal also offers a free trial session. To read more about Hetal and her qualifications and experience pelase see the tabs at the top of this profile introduction. 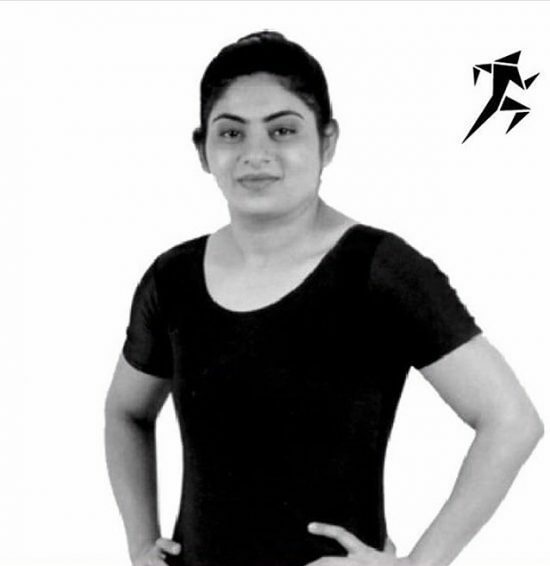 Hetal is a certified fitness instructor Yoga Teacher and female personal trainer in Sharjah. She has been in the fitness industry for almost a decade. With her keen interest in group exercise training including zumba, aerobics, bootcamp and yoga she has helped many people to achieve their fitness goals in a fun and rewarding way. 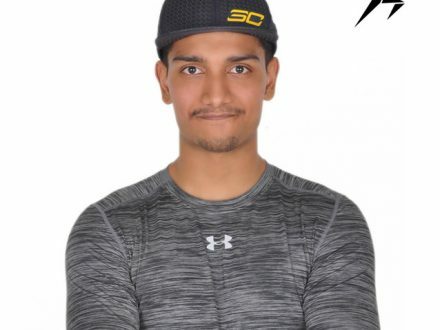 If your health and lifestyle goals are weight loss in Sharjah, strength and conditioning, increased flexibility or to enhance over-all health, well-being and fitness, DiFit coach Hetal will help you reach your goals. Her experience and knowledge in fitness will help you to manage many issues; whether you are a fresher and want to lose weight or even gain weight. 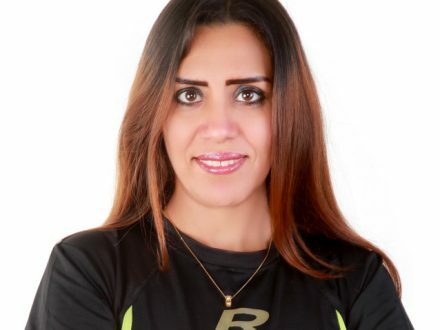 Some of her specialties are; Hatta yoga in Sharjah, Power yoga, Zumba dance classes, Body Pump, Body combat, CrossFit training in Sharjah and circuit training. Her extensive knowledge in group exercise training help you to enjoy your session with variety of techniques. She always delivered the session with a trademark smile and more emphasis on your goals. Hetal incorporates into her sessions different yoga stretch poses like Bandha Sarvangasana, Downword Dog, Balasana, and Sukhasana etc. This also ensures you to get much faster recovery after the training session. Her, equipment includes TRX, resistance bands, kettlebells, skipping rope, agility ladder and cones. And also includes circuits and functional training for cardio based exercise and endurance in Sharjah. Her training plans are created on the basis of initial fitness assessment. As a mobile female personal trainer and Yoga coach in Sharjah Hetal is able to provide your training and workout sessions at a location which is convenient to you. This could be your home, your building gym, your gym or even outdoors. A fitness assessment is a great way to evaluate your current fitness level. A fitness evaluation is performed for each new client which will help to find out more about you, your lifestyle, your current fitness level and of course your previous training/exercise experience. With this information can help me to prepare a plan which is designed to help you achieve your goals in a safe training and timely way. A combination of exercise and fitness kit method will be used. Eg; BCA (Body Composition Analyzer), Fitness Test Including; Muscle Strength Test, Cardio Vascular Test, Muscle Endurance Test, Core Strength Test, Flexibility Test, Pulse Recovery Test and BP Test. Hetal will attend each personal training session with the required equipment. You don’t need to provide any additional training gear yourself. The kit that you will use depends on the program; which has been professionally prepared for your personal training sessions in Sharjah. Diet and nutrition does perform a major role in a healthy lifestyle and any fitness regime. Hetal is a part of difitlifestyle so you will also get diet and nutrition plans to achieve your optimum results. Yes – group training session discounts can be provided. Contact us. As per DiFit Sports All cancellations must be received at least 24 hours before your training session in order to avoid being charged for your session. Clients who do not cancel the session with 24 hours’ notice then it will be charged for the cancelled session, unless already agreed with DiFit Sports Management. DiFit understands that when emergencies happen. We would provide every client with one free short-notice cancellation. You will not be charged for your first cancellation with less than 24-hour notice. Subsequent short-notice cancellations will be charged for the session. The free short-notice cancellation only applies if DiFit Sports is notified prior to the session start time. No shows are not eligible for the free cancellation.